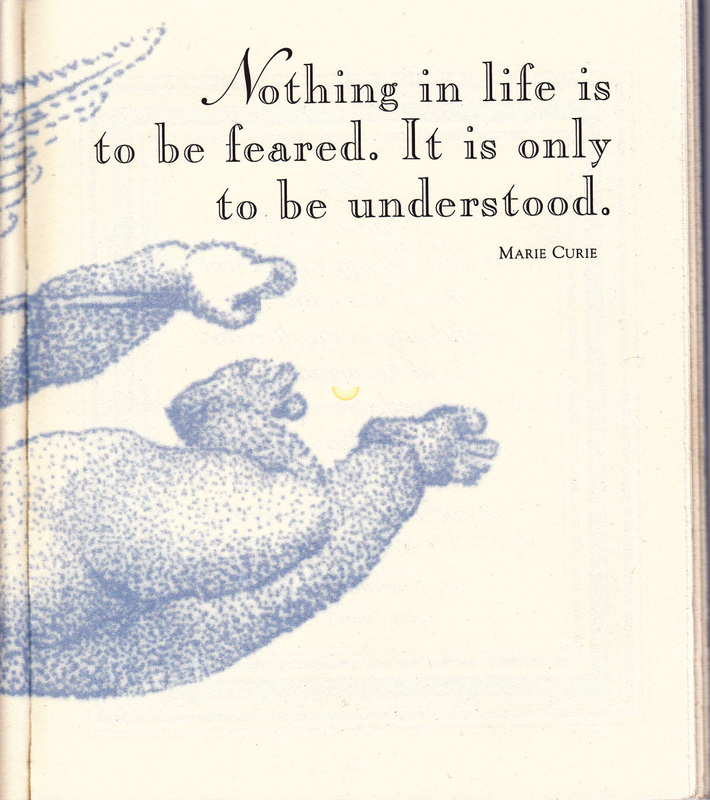 Marie Curie stated "Nothing in Life is To Be Feared, Only to Be Understood"
She was wrong on several levels. 1) Her pursuit of her Precious killed her via leukemia. 3) When a Pro-Nuker is speaking, you should fear the fact than many People will believe them based on confusion and the so called sanctity of science. Now I'm spent... where's the pool ? LOL Spent Pool, sorry don't dive in. I had thought radiation killed Mousiour Curie too, until i saw the 1943 movie "Madame Curie". He was killed in a traffic accident with a horse carriage, when a wheel went over his head and fractured his skull, apparently. Very sad. Did that happen in persuit of "the precious"? The movie indicated that he was returning from purchasing earrings for his lovely wife. Perhaps i am in err though. As human and hopefully humane-kind we all make mistakes. Of course, that is a big problem with "nukular" power, especially when unwilling to admit fallibility, no?